Whether you need assistance from a Baltimore moving company for a local move or plan long distance relocation, we have years of moving experience to make your next move a breeze! Backed by dedication to impeccable service, our expert Baltimore movers will move your complete household or office, including furniture, kitchen appliances, with safety, precaution, and care anywhere across Baltimore and beyond. Affordable Baltimore MD moving company offers residential & commercial moving, storage & packaging services. Call (443) 478-4877! 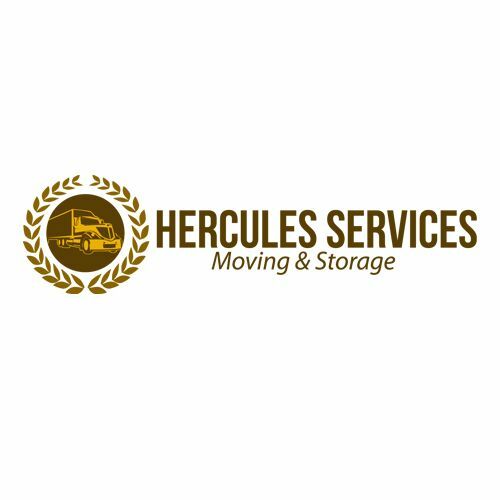 Hercules Services LLC will prove to be your best choice for moving your belongings through our superior moving services, offering you a smooth, comfortable, and stress-free relocation experience, safely delivering your valuables in time. Whether you need assistance from a Baltimore moving company for a local move or plan long distance relocation, we have years of moving experience to make your next move a breeze!